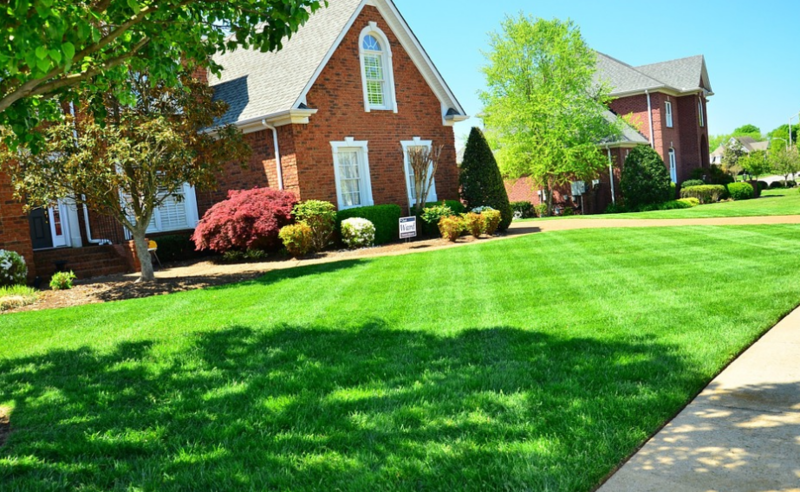 Searching a landscaper in Southbury, Connecticut that cares as much about your lawn as you do? Our team is part of the Grounds Guys network and we pay careful attention to details as we're taking care of your property. We assist many local Southbury citizens with their weekly mowing, lawn maintenance, pruning, weed removal and bed maintenance. Our Lawn Care Company is much different than your lawn mower down the road. Pro Landscaping's Service list includes mulching, planting, landscape design, hardscaping, gutter cleaning and much more. Find the right landscaper can be more of a pain than doing your lawn with your own bare hands. Often there's a miscommunication between you and the lawn care professionals that you're attempting to hire. Fact of the matter is that sometimes it seems like no one cares as much about the outside of your home as you do. We're different, because we care. Our team is made up of local workers who have families in nearby towns. 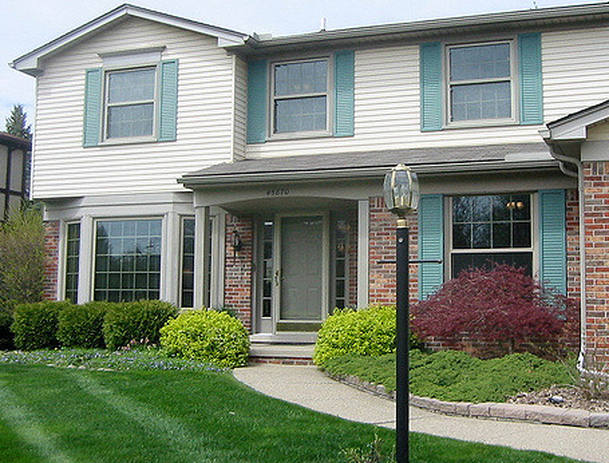 It's not uncommon for us to hear reviews from the homeowners we work with. Southbury residents love our attention to detail for all of our lawn services including seasonal clean ups, winter snow plowing or landscape design. Waking up to a perfectly cleared driveway, salted walkway and knowing that you don't need to grab the shovel to head out into the cold is a beautiful thing. Instead of breaking your back shoveling snow on those lovely winter mornings imagine taking the time to warm up a hot coffee or go sledding with the kids. Our snow maintenance team knows the important of getting your driveway plowed before you leave in the morning. Our storm clean up crew is working hard clearing snow so you don't have to. Many homeowners are reluctant in hiring a plow to clean up their driveway because they are afraid they'll hit a curb or ruin the new pavement they put down earlier that year. 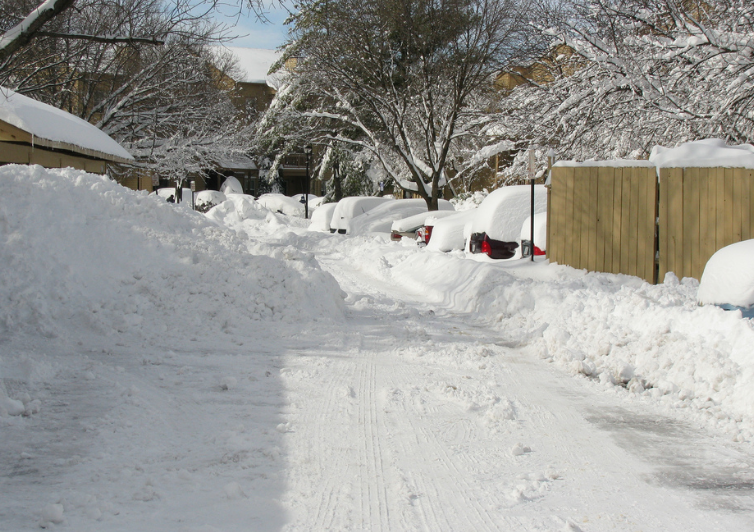 Our Snow Plowing Team is careful with your driveway, curbs and garage doors. We're cautious when plowing driveways to make sure not to break anything while focusing on getting every snowflake pushed away.